For many decades one of the methods used by psychotherapists has been to close your eyes and imagine passing through some kind of a threshold that represents a movement from one reality into another. It’s a way to help change your inner beliefs about what you feel is possible in life. 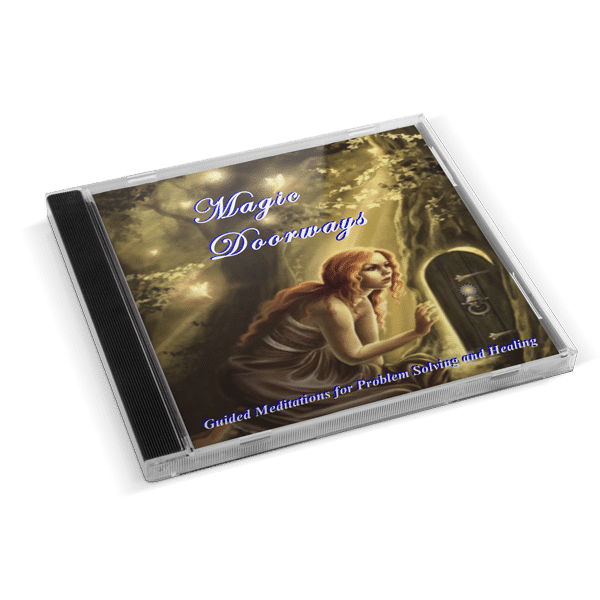 The Magic Doorways guided meditations use a similar approach to help you gain clarity and resolution for concerns by accessing your soul’s wisdom as it relates to your life purpose. Your life purpose was written by your soul before you were born and it has a general theme. 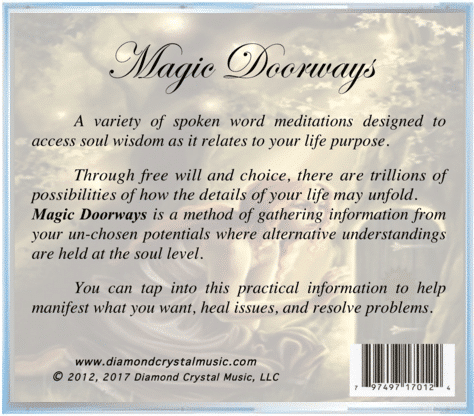 However through free will and choice there are trillions of possibilities of how the details of your life may unfold. 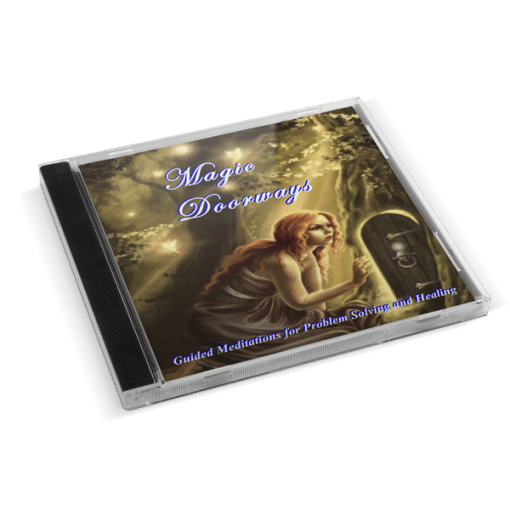 That means that there are many alternative pathways that can be uncovered and applied to any challenges that you may be facing. 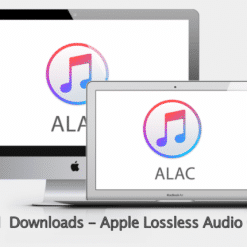 When your body is very relaxed and your mind is slowed down, you can access practical information that can be easily applied to your everyday life. 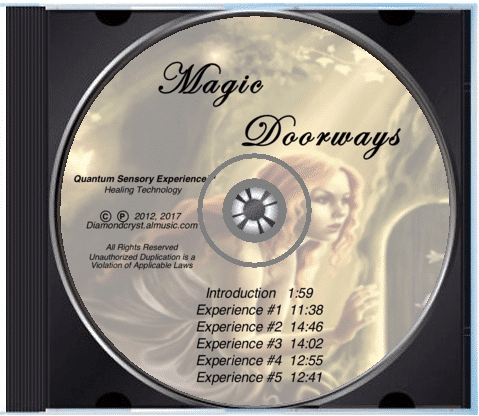 This CD employs the Quantum Sensory Experience™ healing technology, combined with a variety of guided meditations that can be used over and over again. 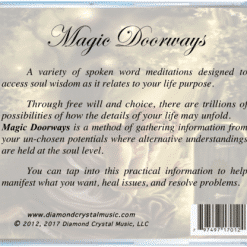 They help open the door to unrealized possibilities for healing issues, resolving problems and manifesting that which you would prefer to have in your life. 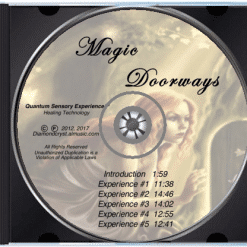 This product was developed by psychoenergetics scientist, teacher and musician Shad Diamond, to help “Open the Mind, Heal the Spirit and Regenerate the Body”™. I have your “Magic Doorways”. 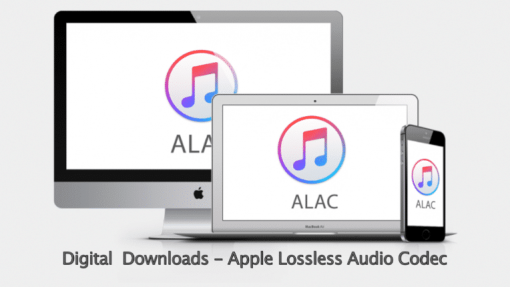 It helped me really well to resolve a doubt I have had in my mind. I only used the first track so far. I look forward to the others.